Combine all of the marinade ingredients in a large reseal able plastic bag. Seal the bag and squish the ingredients together a bit to combine. Place the steak in the bag and reseal, pressing out all the air. Let the steak rest on the counter for at least an hour, or place it on a plate and refrigerate up to 24 hours. Allow the steak to rest at room temperature for an hour before cooking. Whisk all the dressing ingredients together in a medium bowl. Pour into an air-tight container, and refrigerate until ready to use. Line a large baking sheet with aluminum foil and spray lightly with a bit of cooking spray. the consistency of pancake batter. Toss the onion rings in a medium with the remaining flour until lightly coated. Place the panko crumbs in a large bowl. Take a couple of floured onion rings and dunk them in the batter, coating them completely. Allow the excess to drip off, and then drop the onion rings into the panko. sheet, arranging them so there's room between each ring. Continue with the rest of the onions until they are all coated. Bake until golden brown and crunchy, about 12 to 15 minutes. steak and continue to cook, again without moving it, for another 3 to 4 minutes. Pile up a bit of salad on each plate. 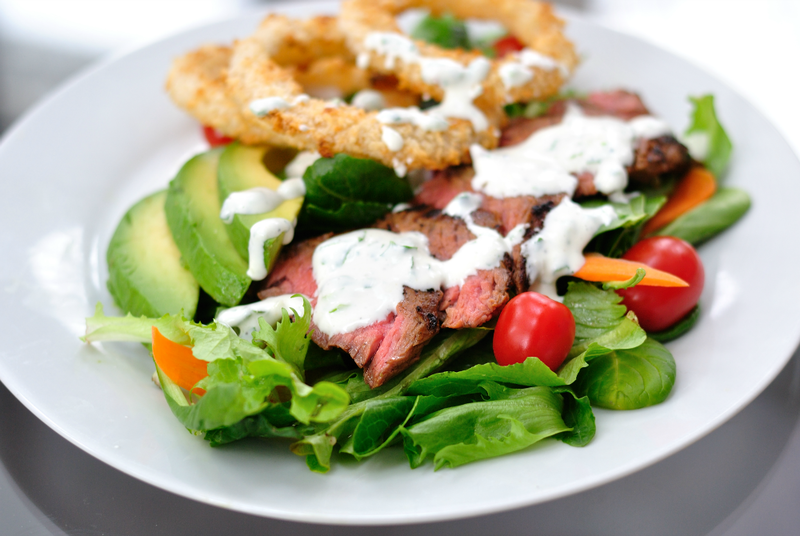 Top each salad with sliced steak and onion rings. Serve with the horseradish dressing and a bit of fresh cracked pepper on top. your ventilation fan to high (or both). Slice the onions and cut the carrots into slices. Put the butter and the onion in the pressure cooker and fry them lightly. When the onions are transparent add the carrots. Fry lightly 3 or 4 minutes and stir it in the meantime. 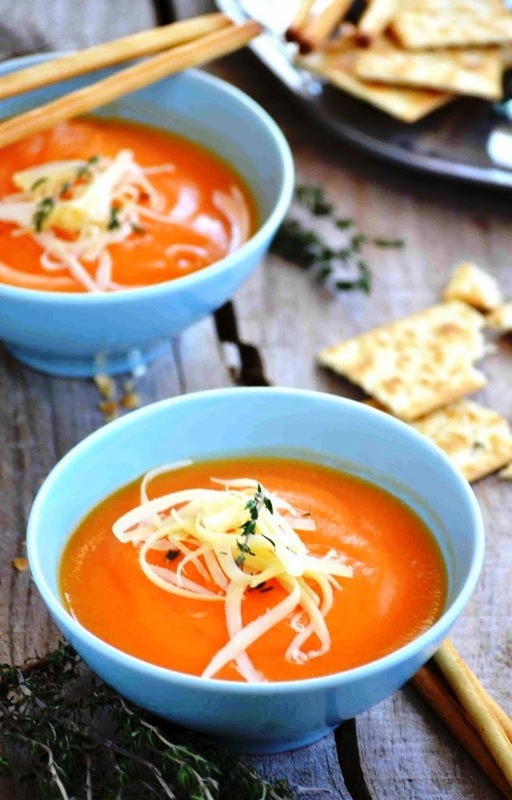 Cook it for 20 minutes (it depends of your pressure cooker) – carrots should be soft. Add the thyme and puree it. 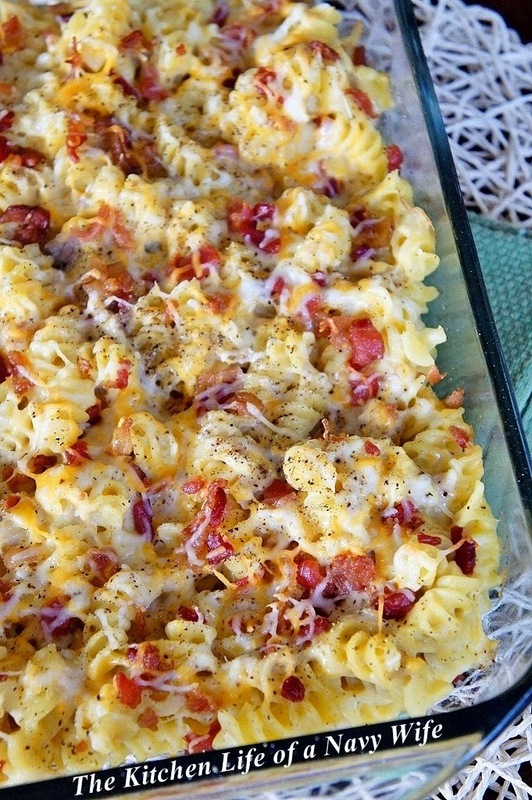 Serve with some more thyme and grated cheese. 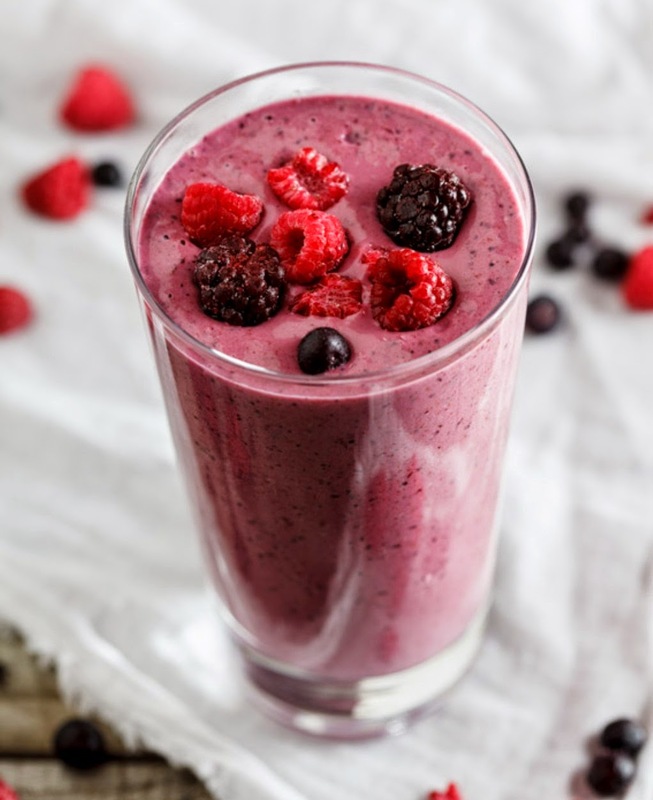 Combine all the ingredients in a blender and blend until smooth and creamy. Combine the ingredients in a small bowl. Taste for seasoning, and add salt to taste. In a large saucepan, cover the potatoes with water, and add the 2tbsp of salt. Bring to a boil, and cook until the potatoes are very soft, and pierce easily. Drain the potatoes, and transfer them to a baking sheet. brown and crispy (but don't let them burn!). Remove to a small plate lined with a paper towel, and set aside. smashed potatoes in the pan. other side, about 4 minutes on each side. Remove the cooked potatoes to a plate lined with crumpled paper towels and sprinkle with a few pinches of salt. Fry the potatoes in batches if necessary. 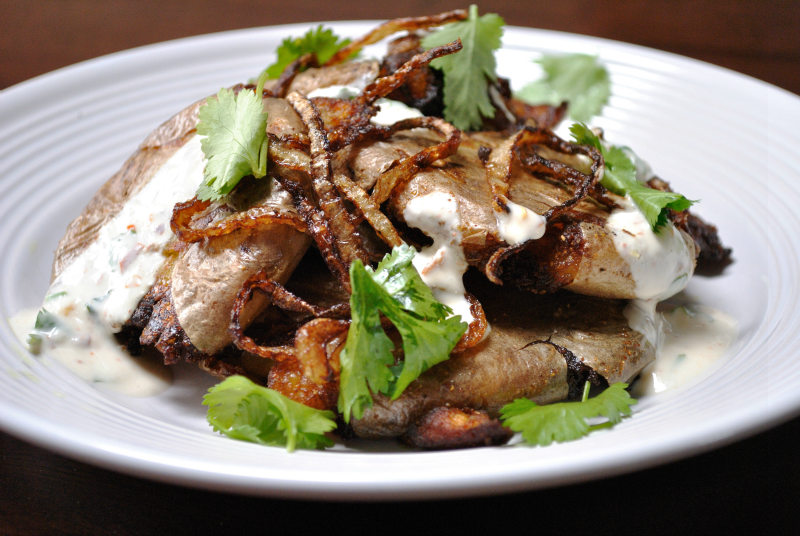 To serve, sprinkle the fried onions over the potatoes, and top with the yogurt sauce. In a large stock pot, sauté spinach in olive oil until spinach is slightly wilted. Add minced garlic to spinach and continue sautéing until spinach is completely wilted. Add frozen peas, water or stock to pot. If using water add bouillon cube as well. Bring to a boil and then simmer for 10 minutes. 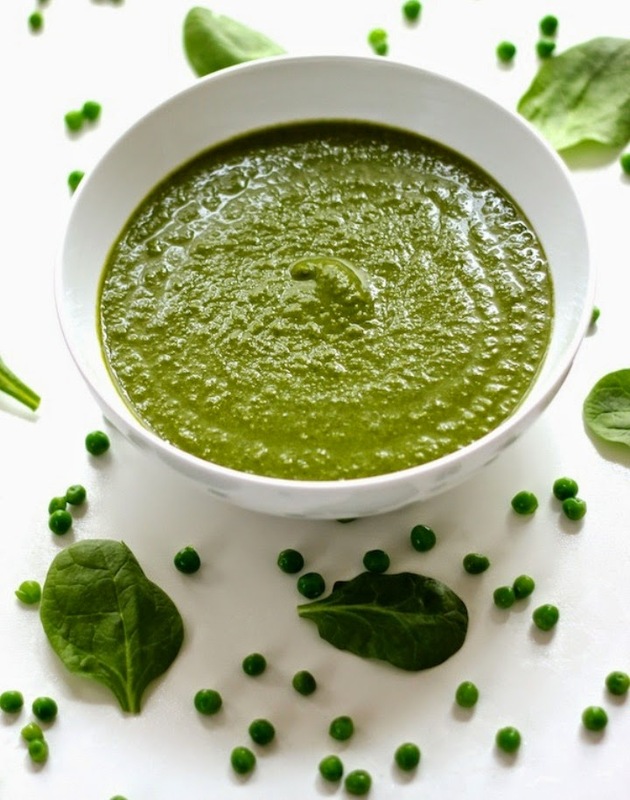 In a blender or with a hand blender, puree soup. Return to stock pot and add lemon juice and parmesan cheese. Stir till combined and serve. chicken in the rub until it’s well covered. Heat a non-stick pan and add a tablespoon of olive oil. Fry the chicken until golden brown and cooked through. Add the honey and lemon juice and allow caramelising for a minute. 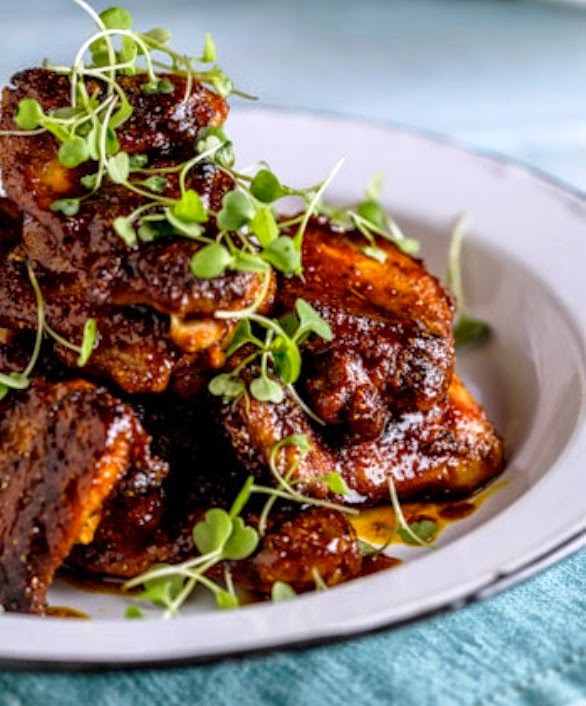 Serve with salad and new potatoes.